Hussam has more than 29 years’ experience as a transport engineer and a people leader, ten years of which were spent in senior management roles. Practical, thorough and realistic, Hussam thrives in collaborative situations where his leadership skills allow him to motivate staff and clients alike, and identify and utilise a team’s strengths to enhance the work environment and achieve high quality outcomes. Hussam like to challenge existing processes and encourage improvements and this, along with his ‘can do’ attitude, helps create a workplace culture that enables members to deliver beyond expectation. Most recently, he has been working for Auckland Transport managing a team of seven engineers to deliver the transport capital programme for West Auckland with an annual budget of around $12-16 million. Projects covered by the team included transport infrastructure development of the Northern Strategic Growth Area, walking and cycling projects, Te Atatu Road and Lincoln Road corridors improvements, seal extensions and various rail ‘park and rides’. The team’s work involved carrying out feasibility studies, scheme designs, investigations, detail designs, and obtaining consent. In 2012, Hussam received an Excellence Award from AT’s CIO for fostering the ‘One Team’ values by taking the initiative in establishing and coaching the AT soccer team (known as The A-Team). 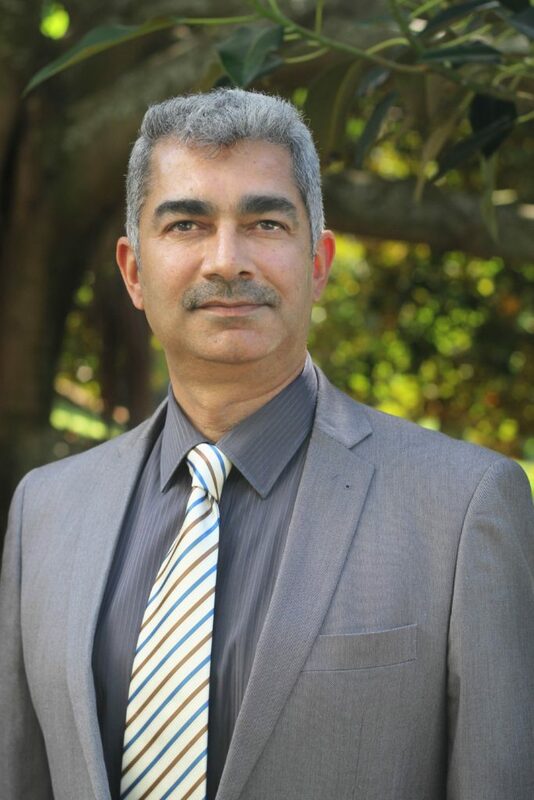 While working as Manager – Transport services for the Waitakere City Council, Hassam was responsible for the assets management, operation, maintenance, renewals, road safety, traffic consents, and capital development of this sub-regional transport network. Being a fan of Manchester United for nearly forty years, one of his greatest wishes is to watch a big home match at Old Trafford Stadium.